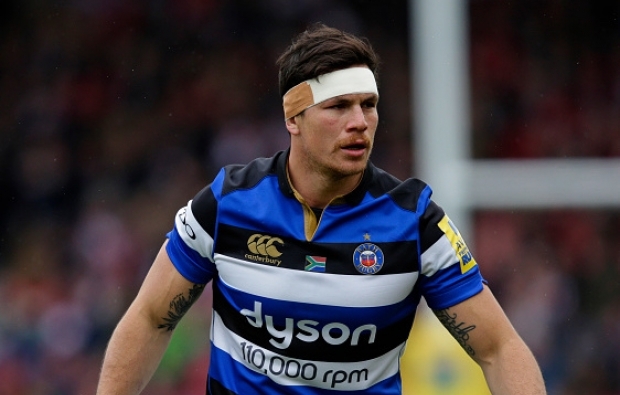 Springbok flank Francois Louw has yet to receive an offer from Bath to extend his stay in the English Premiership. 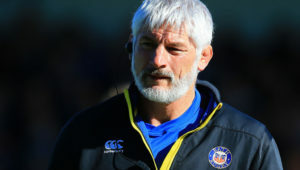 Louw is entering the final year of his three-year contract but Bath are still weighing up whether they would like to keep the 33-year-old, who is one of the highest paid members of the squad. 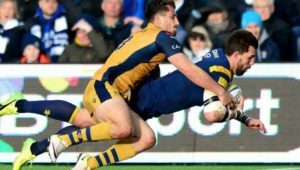 Bath will be taking Louw’s involvement with the Springboks and injury record into account when deciding whether to offer him a new contract. Louw told Somerset Live that while he is considering his future, he and his family are settled in England. 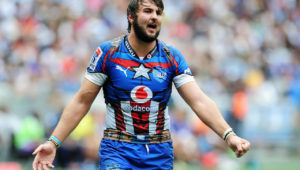 ‘This is my last year at the club and I’m not too sure what the future holds,’ Louw said. 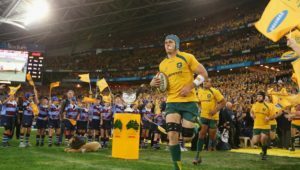 ‘It will be something we have to consider quite closely. Louw joined Bath from the Stormers in 2011, having made his debut for the Cape side in 2008.